Purchase this product now and earn 27 BKE Points! This full spectrum kratom powder comes from a leading brand that’s renowned for purity. 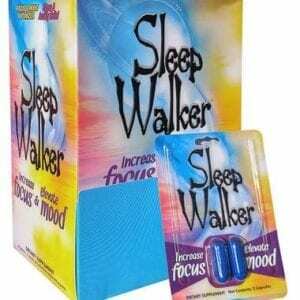 The specific effects may vary depending on the dose and person– customers talk about using it both to sleep and to feel better enough to go about their day. A good amount of people have claimed kratom helped them stop taking prescription medications. What Does O.P.M.S. 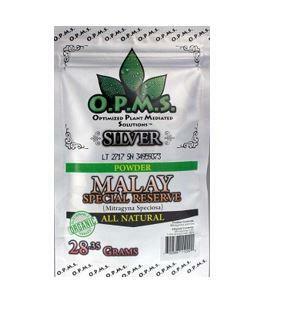 Silver Malay Kratom Powder Do? Customers have reported using this product to address physical pain. It’s popular during the recovery process after an accident, injury, or surgery, and has also been used for physical pain. 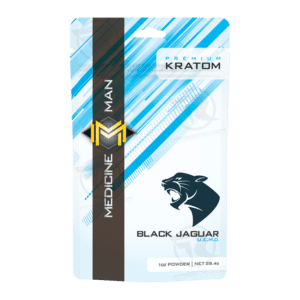 Consumers say this potent and reliable type of kratom helps them with deal with headaches, back pain, cramped muscles, and menstrual cramps. 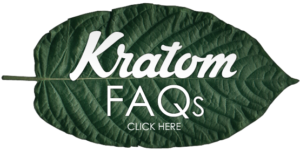 At Buy Kratom Extracts, we only partner with the most trusted kratom harvesters and vendors. This package of powder is especially helpful because it allows our customers to experiment until they find the precise dose that’s right for them. Purchase some today or contact us to learn more about why customers love this product.